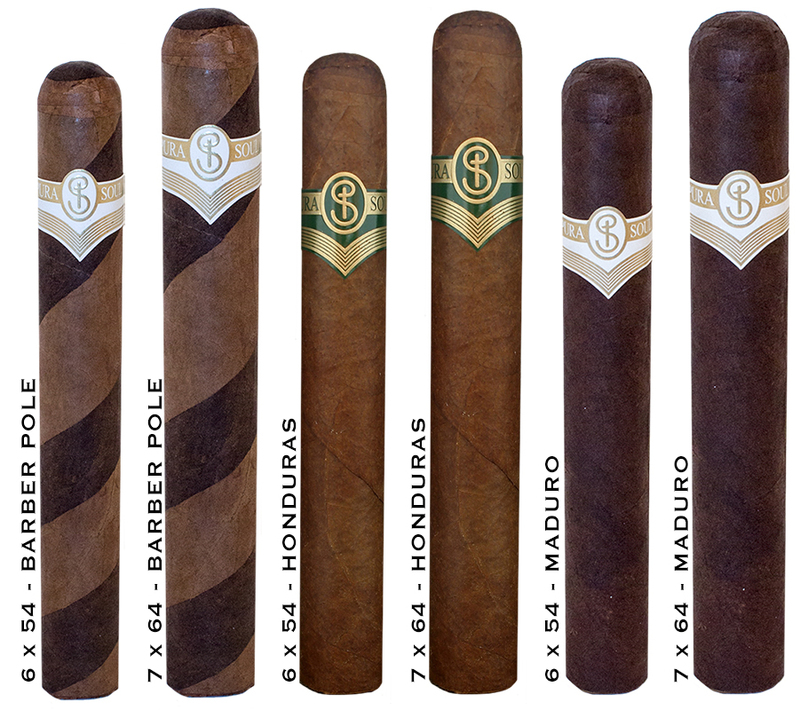 Pura Soul Cigars - Buy Premium Cigars Online From 2 Guys Cigars . Made at Fabricas Unidas by Christian Eiroa, the Pural Soul is available as both a Natural and Maduro cigar for brand owner Robert Wright who is a Jazz musician. Much like the sounds of Jazz the cigar is smooth and complex.